To celebrate 40 years of Hello Kitty, the brand has released commemorative plates the iconic mascot. Hello Kitty is one of the most iconic Japanese brands, it is only appropriate that for their 40th anniversary that the brand image would be heavily promoted. These plates were part of a POS display found in many convenience stores and were offered as part of a purchase with purchase promotion. Purchase with purchase promotions allow for a brand to partner with stores for promotions, this a mutual gain for Hello Kitty and the convenience stores where their products are sold. Alongside this is the POS display, which is neat and with attention focused on the promotional plate. 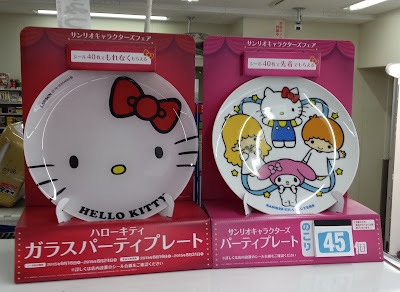 A customer, noticing the attractive POS display, will be required to make a purchase first with the convenience store, then they can purchase the Hello Kitty promotional plate. 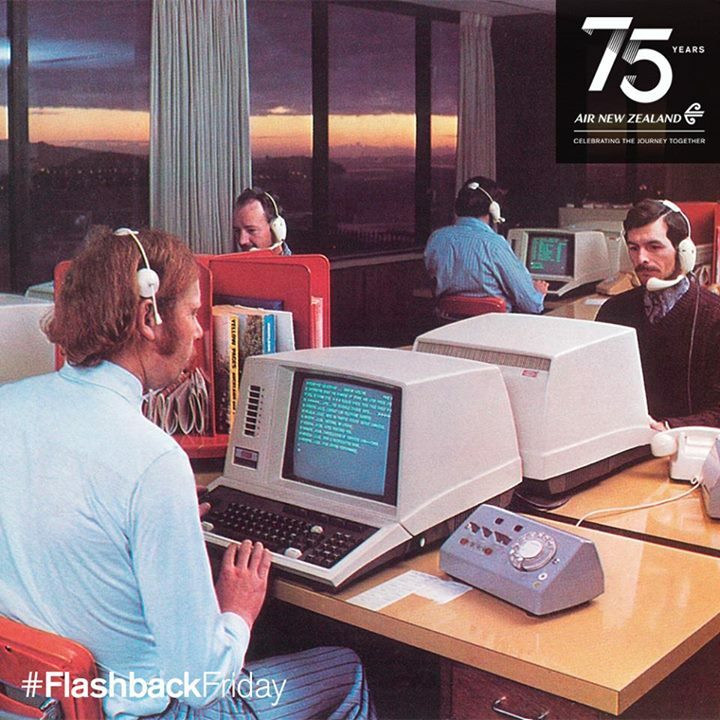 Air New Zealand recently celebrated their 75th anniversary in Los Angeles, to celebrate ANZ offered up 75 free flights in a one-day-only promotion. Flights were made available to London, New Zealand and Australia. The carrier handed out faux boarding passes throughout the day, with passengers stepping up to the pop-up ticket counter to see if they had got a lucky ticket. Marketing approaches such as this are very common in the airline industry. It helps to increase brand awareness and recognition. Also by offering free tickets to such far flung destinations, there will be a lot of buzz generated through sharing of the competition. The airline business is incredibly competitive so ANZ, by taking this unique approach, should have long term benefits from very little cost. Anchor Entertainment, a leader in home movie entertainment, has recently celebrated their 20th Anniversary at Comic-Con San Diego. Attendees were invited to take pictures with a customized walker from AMC’s “The Walking Dead”. In honour of Anchor Entertainment’s 20th Anniversary, there were multiple opportunities to win various DVDs from the Anchor Bay catalogue and a limited edition “The Walking Dead” Guitar. Further items available included “The Walking Dead” / “Black Sails” bags, “Aquarius/A LEGO Brickumentary” buttons. This type of giveaway is common in the entertainment industry and has multiple benefits. Firstly it increases brand recognition for their products, for example all attendees will be given free promotional products. During Comic-Con, those who had these products displayed their giveaways to other attendees, thus marketing the Anchor entertainment brand. Furthermore there was buzz generated by being able to take photos with props and winning prizes that were only available at Anchor’s presentation. Therefore if attendees wished to do to be a part of these activities, they had to visit Anchor’s presentation. This is a fantastic example of marketing your product at a cheap cost with long term benefits, through word of mouth and attendees sharing their photos.